The majestic island of Sri Lanka contains many treasures, to beautiful landscapes to incredible heritage sites. One site in particular that encompasses both natural beauty and historical heritage is the site of the Kalutara Bodhiya. The Bo tree in the Kalutara Bodhi is one of the plants from the Sri Maha Bodhi in Anuradhapura. On the left side of the Bo tree is the iconic white pagoda or chaithya that was created in 1942. 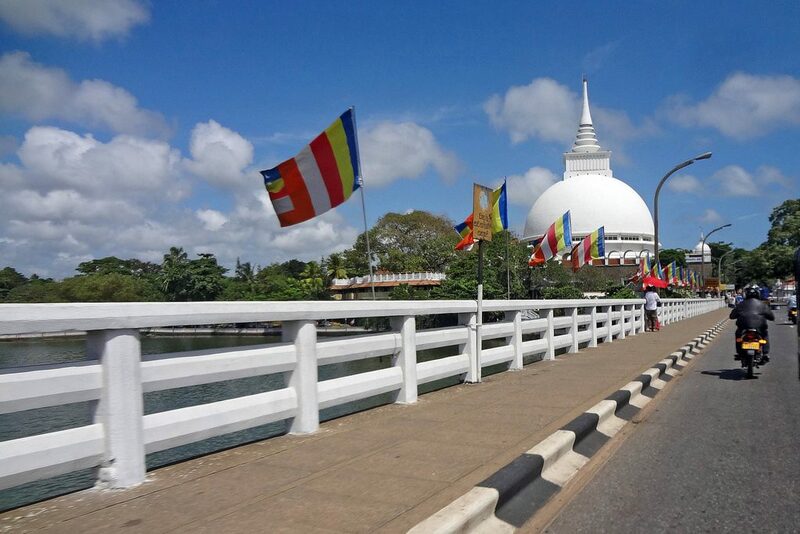 Kalutara is a great place to enjoy cultural and historical as well as religious attractions even during a short stay. If you are looking for a great accommodation option to allow you to explore the beautiful religious attractions in Kalutara, then Kalutara hotels such as the Mermaid Hotel & Club would make a great choice. Since this is a place of religious importance, remember to wear decent. Shorts and miniskirts are not allowed to the temple premises. If you’d like to witness something magnificent from the distant past, take a visit to see the Kalutara Bodhiya. Previous Post Have a Royally Good Time Visiting the Buckingham Palace in London -It Doesn’t Get More Fancy Than This!